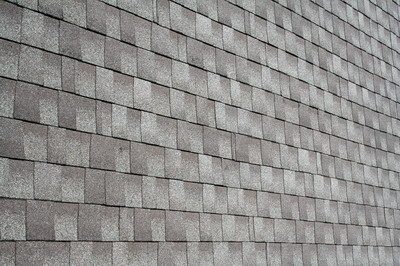 Asphalt shingles and wood shingles, rubber and slate – there are many types of roof shingles to choose from. Choosing between the various kinds is a composite decision based on cost considerations, durability and longevity, style and looks and more. The plethora of roof shingle alternatives to choose from is much greater when you consider the different shingle manufacturers. 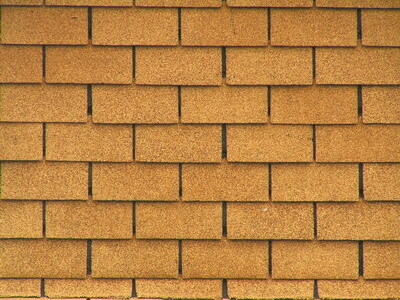 Manufacturers of roof shingles vary the selection they hold, as well as other elements such as the warranties they give out and company’s reputation. Installing roof shingles in your home, replacing the existing roof or any product you wish to buy and repair are all decisions that should be based on acquaintance with roof shingle manufacturers, among other considerations. Roof 101 provides this basic familiarity in the following pages. Detailed overviews of the various companies and the types of roof shingles they manufacture are here for your edification and studied decision. Our guides cover the industry’s leading suppliers, asphalt shingle manufacturers and synthetic slate producers. Descriptions of roof shingles manufacturer GAF, which is one of North America’s leading asphalt shingle manufacturers, Tamko, which specializes in man-made synthetic shingles that resemble slate and cedar shingles, and others notable companies in the industry. 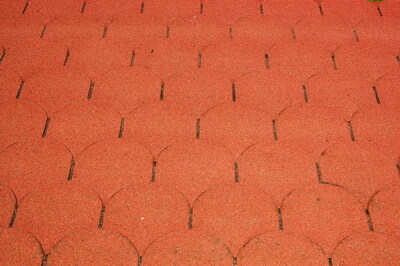 All manufacturers of roof shingles are accessible for North American homeowners, via Roof 101 for example. They offer a variety of roof shingles for residential purposes that often seems to coincide to the untrained eye, although differs on some basic elements, including the types they produce and specialize in, product warranties and costs. 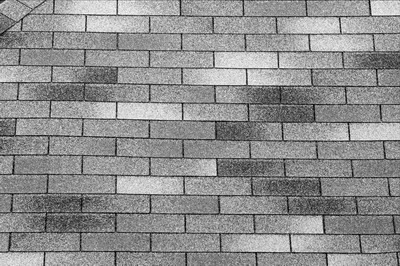 This section will help homeowners to know the difference between Elk Shingles and CertainTeed, Owens Corning and IKO Shingles before they make a decision concerning their home’s roof.